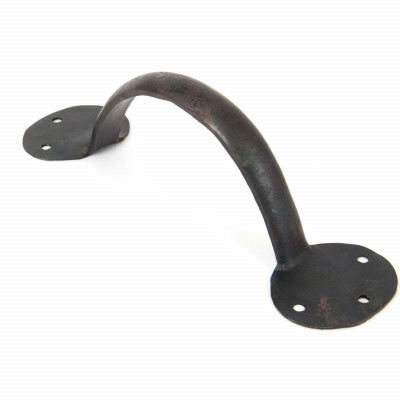 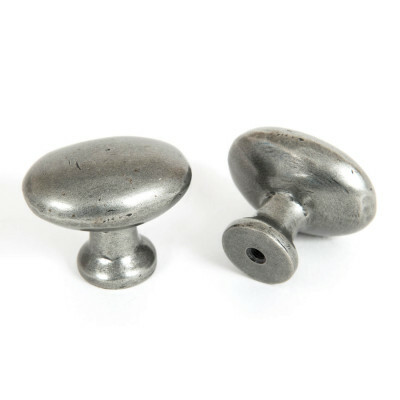 An extensive range of cabinet fittings are available in both the Blacksmith and Period Collections. 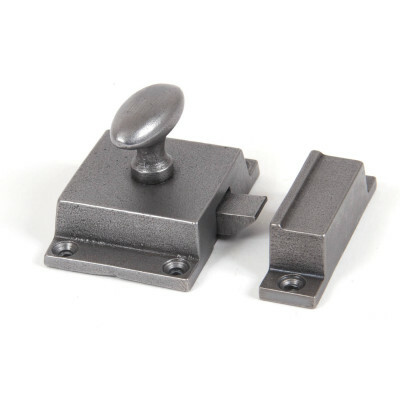 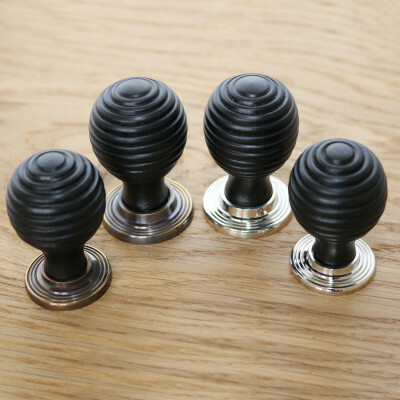 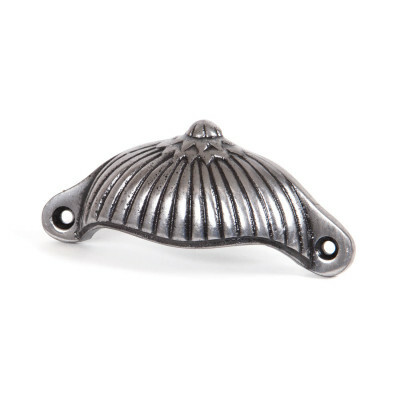 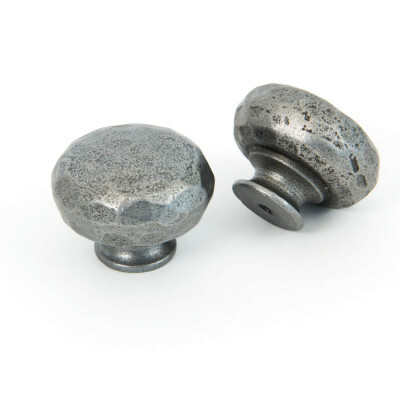 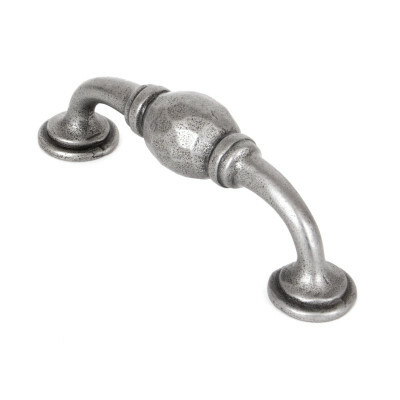 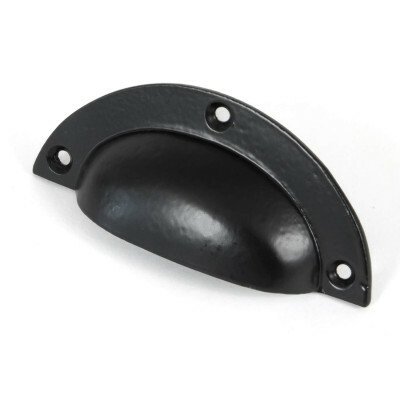 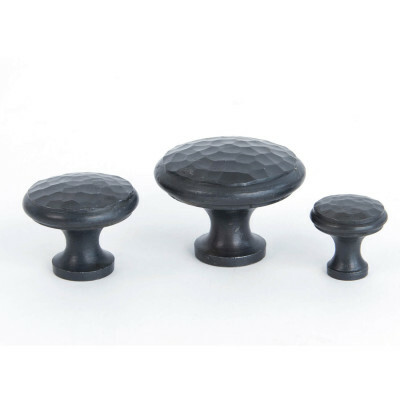 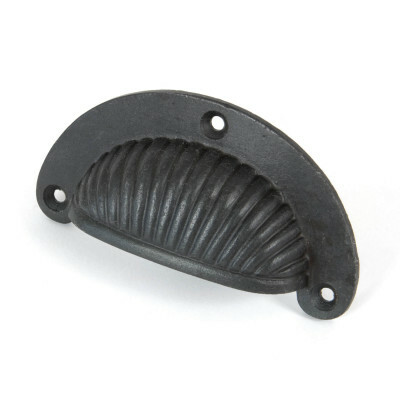 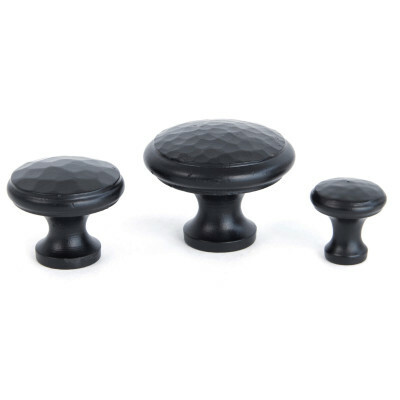 Choose from Drawer Pulls, Cupboard Knobs, Cupboard Pulls and Handles. 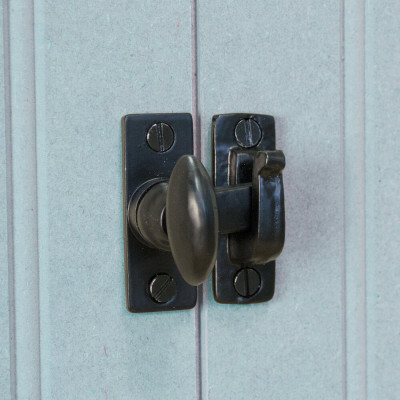 Black, Beeswax, Pewter, Brass, Bronze, Nickel and Chrome finishes available across the range, making them the perfect choice for country kitchens, mud rooms and around the home.